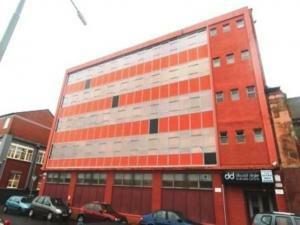 There is an extensive range of offices in Glasgow to suit your business needs. You might be searching for a small to medium sized office for you and your team. Or you may prefer a larger property in a prime location, if so MOVEHUT is here to help you find the office in Glasgow you're looking for. There can be various additional fees and costs associated with an office in Glasgow that you might not have considered. The property could have upkeep costs, which means you will need to contribute to the general upkeep of the office property. 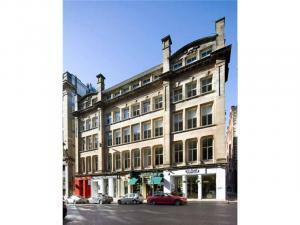 Being aware of these factors will help you, and let you find the right office property in Glasgow. 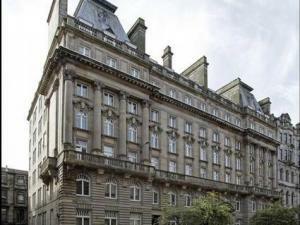 Every office commercial property will have a classification code, which indicates what the property has been approved to be used for in Glasgow. If you're searching for an office in Glasgow, it will save time if you choose a property with a classification matching your usage. When you're totally happy that you are aware of the right usage code for your office in Glasgow, let MOVEHUT match you up with the perfect property. 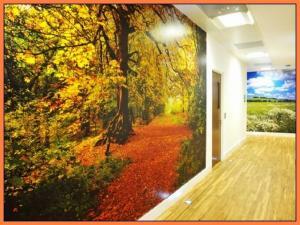 Your chances of finding the right office in Glasgow will be improved if you know in advance what your requirements are. You will obviously have an ideal size in mind for the office in Glasgow, but have you considered what impact its location may have on your business? Once you are clear about your requirements, why not let MOVEHUT match you up with the office in Glasgow that ticks all your boxes. Make use of MOVEHUT and its features, and find an office in Glasgow that is ideal for your business. Our diverse listings and superb search features will ensure that you're quickly presented with the best range of properties available. 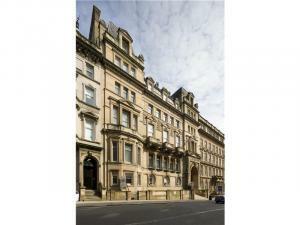 Start your office search now in Glasgow, and find a great office property with our site features. 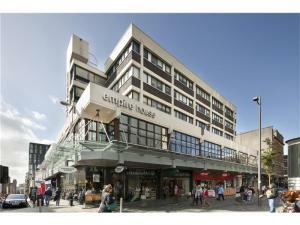 Selecting the ideal location is a key factor when searching for an office in Glasgow. You should ask yourself if the office location is likely to be beneficial in terms of trade and transport links before making a decision. So find the perfect office in a great location with a little help from MOVEHUT. An office is available in a range of prices, so find a property within your budget with MOVEHUT. Our wide choices for office rental properties in Glasgow means you should be able to find a property at a low or high rental cost. 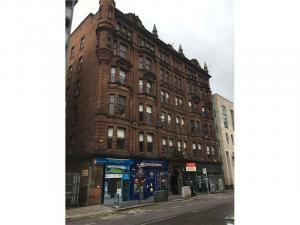 You might want to buy an office also and there is a huge variety of office properties in Glasgow at prices to suit all pockets. 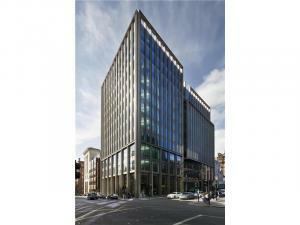 Searching for Glasgow offices means that you will have a lot of variables to consider before committing. Obviously, the location of the property will be a very important point to consider. And it's definitely worth finding out what access you will have during weekends and evenings for any office in Glasgow you're thinking about moving into.